Author Julie Seedorf is a columnist, author and dreamer. She lived her life as a wife and mom, experiencing various careers, including that of computer technician, retiring from her computer repair business in January of 2014 to follow her dream and transition to that of full-time writer. 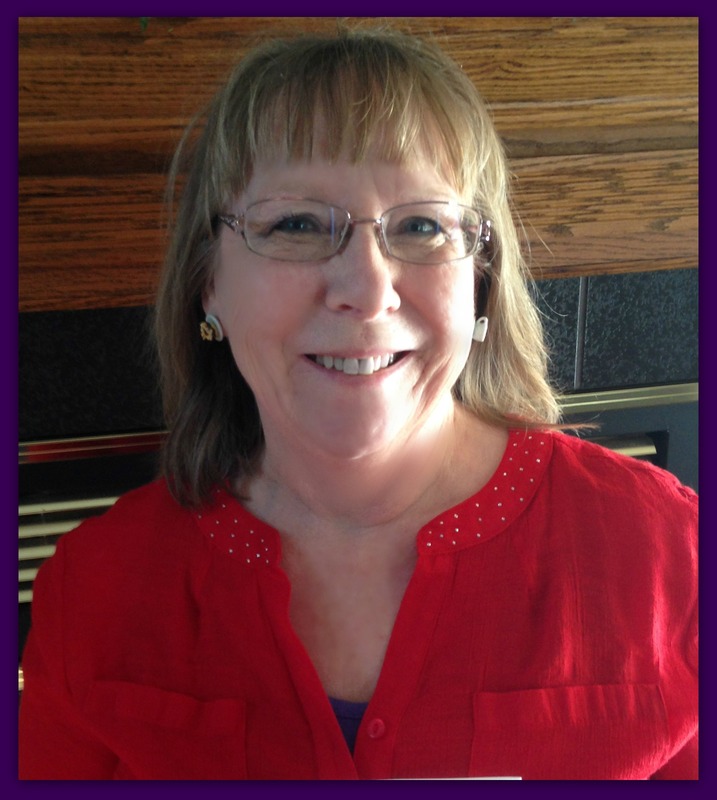 Beside her Fuchsia, Minnesota Series, she is the author of the Granny’s In Trouble Series, bringing mystery to the life of young readers, along with sharing who Granny is under the wrinkles, her grandchildren will always know Granny can be forever young. Her column Something About Nothing, is written with the idea that under the nothings we all talk about, there is a hidden something waiting to get out.